The senate has called on Central Bank of Nigeria to suspend the ATM card maintenance charges being deducted from customers. The senate has adjudged excessive bank charges on customers accounts as illicit, sponsored by Senator Olugbenga Ashafa (Lagos East, APC). 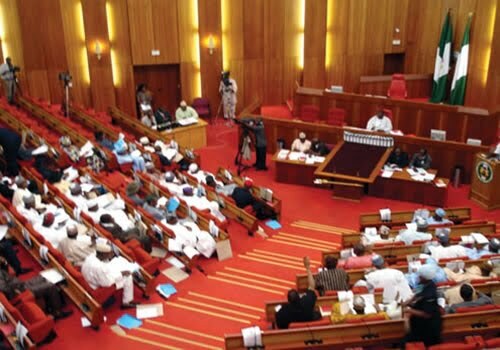 The Senate further directed its Committees on Banking, Insurance and other Financial Institutions and Finance to conduct an investigation into the propriety of ATM card maintenance charges in comparison with international best practices and report back to the Senate.